Kingdom Key in Blender. 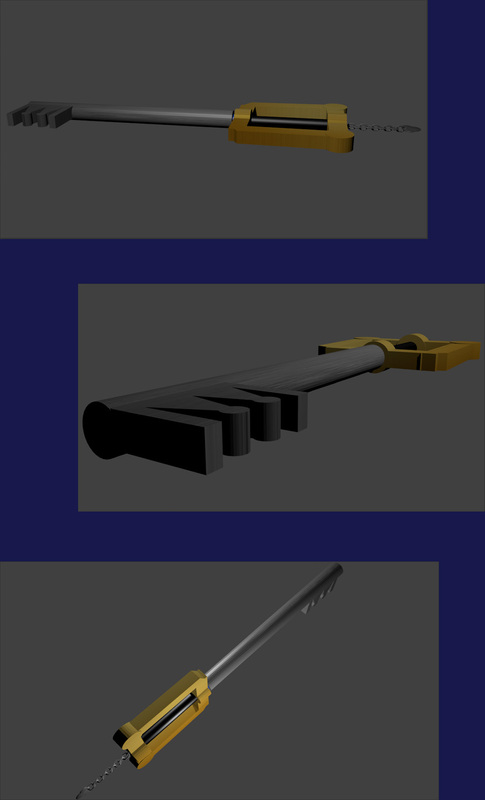 Some hình ảnh of the Kingdom Key I made in Blender. HD Wallpaper and background images in the Vương quốc trái tim club tagged: kingdom hearts kingdom key.